oooohhh...I love all things gold and this is awesome. Oh, my. 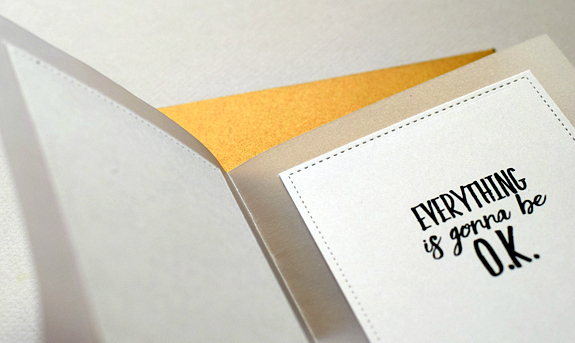 The vellum card base idea is simply wonderful! I'm thinking I might have a few pieces of vellum that are thick enough for that. And the gold ink is gorgeous! 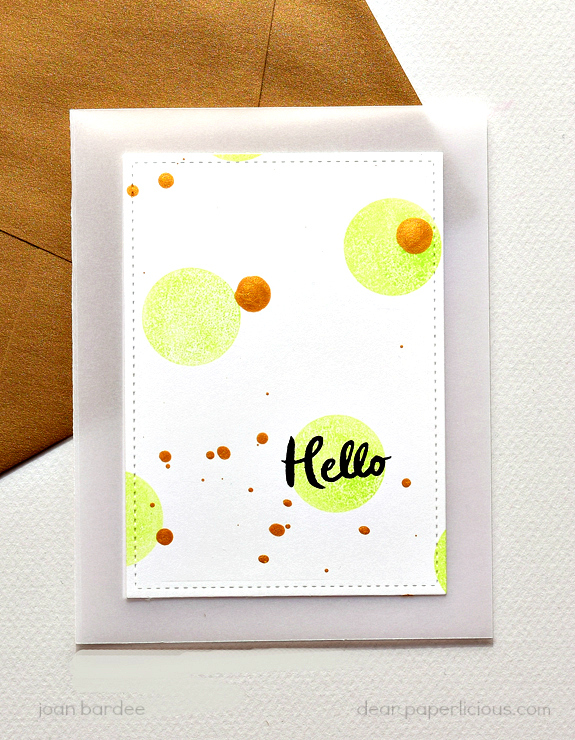 Loving the vellum idea and the pops of color are awesome! Fun! That's a product I don't have! LOL I'm glad you enjoyed playing with it, and I LOVE the vellum card base. Vellum rocks!!! That's a pretty card! Where are you finding your card class for tomorrow? Hi Kathy, www.onlinecardclasses.com is offering a clear and sheer class that starts today. It certainly does have a gold iridescent look to it. The vellum as a card base is a cool idea. Love this! Simple yet so very effective! The gold is beautiful, love this! !